Please join one of our upcoming online or in-person events to learn more about our school. Register! 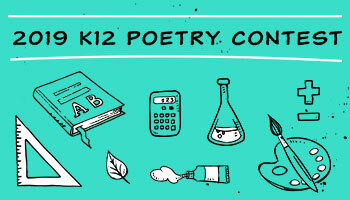 See an average day in the lives of three very different K12 students. 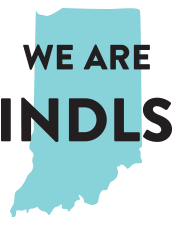 Indiana Digital Learning School (INDLS), an online program of Union School Corporation, serves independent learners who love an academic challenge. Our teachers are dedicated to inspiring and empowering students through an education experience tailored to each child's needs. We're now enrolling students in grades K–12 for the 2019–2020 school year. We also offer the Destinations Career Academy, which gives high school students the opportunity to explore career options and gain an edge for the future. Indiana Digital Learning School is an online program of Union School Corporation. 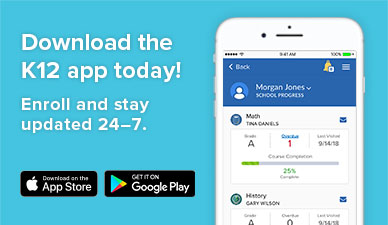 Copyright © 2019 Indiana Digital Learning School. All rights reserved.